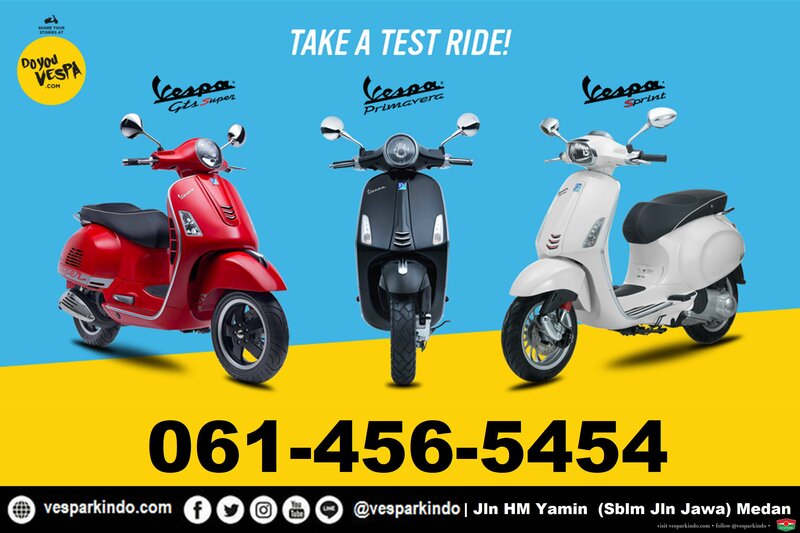 Vespa PX 150 Limited edition ini akan menjadi collector item di seluruh dunia. 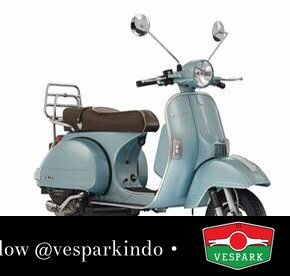 Import langsung dari Italy, Vespa PX ini akan hadir di Indonesia di bulan Agustus. 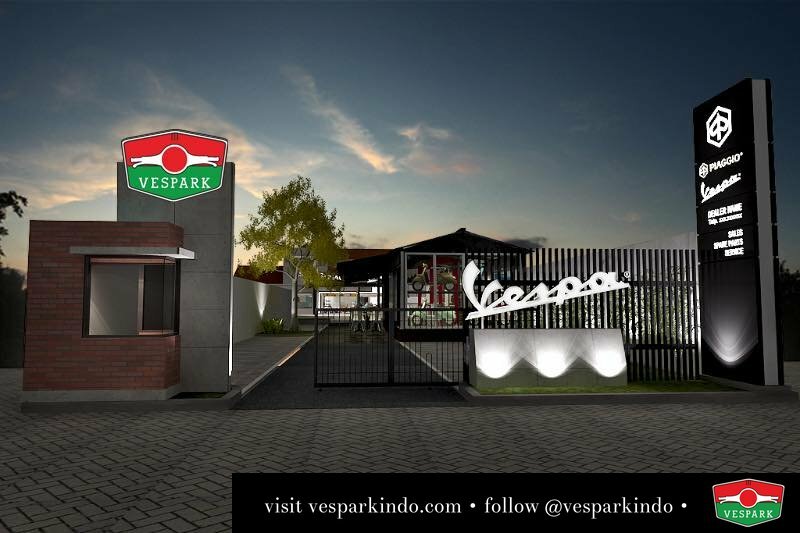 Kesempatan untuk order limited edition ini hanya sampai 18 April 2016 dan barang terbatas. 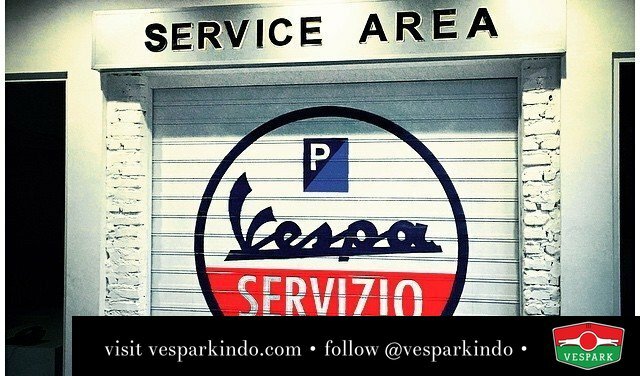 Ini merupakan kesempatan yang istimewah untuk memiliki bukan hanya Vespa PX limited edition tetapi yang 70 tahun anniversary Vespa! 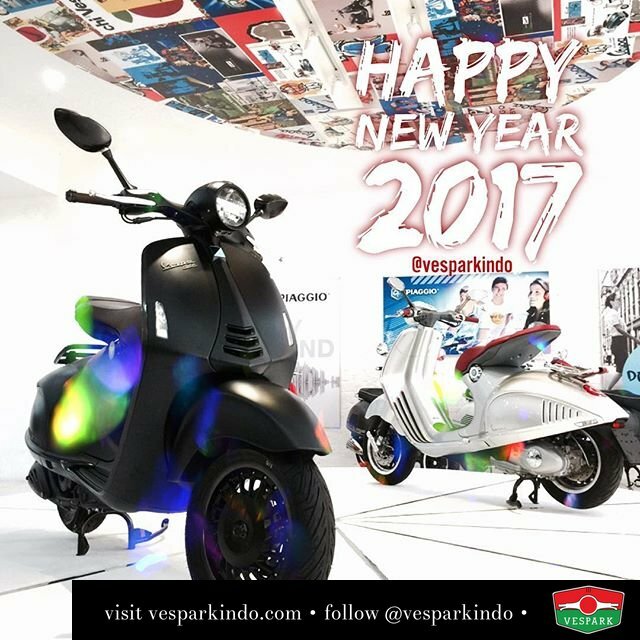 Jangan lewatkan! 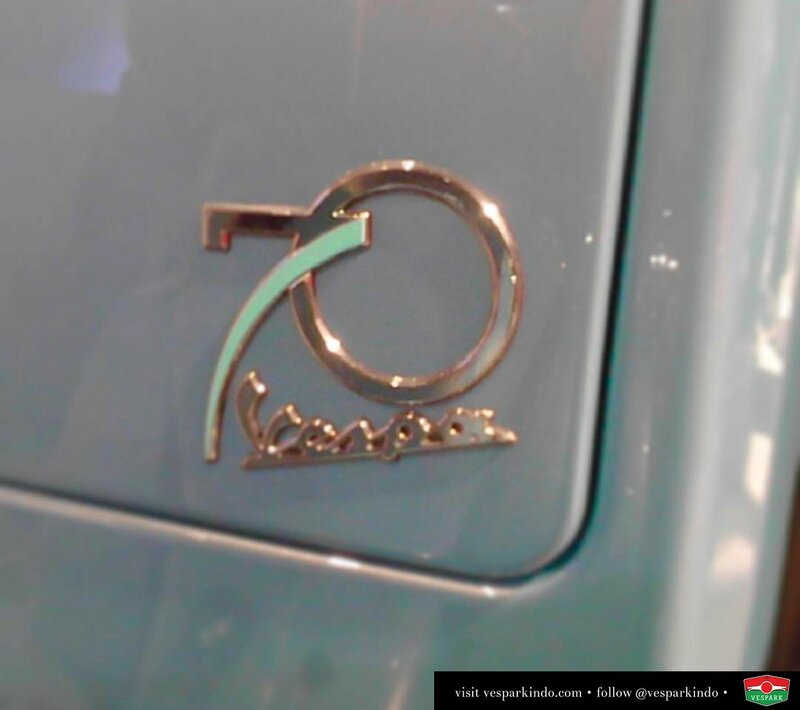 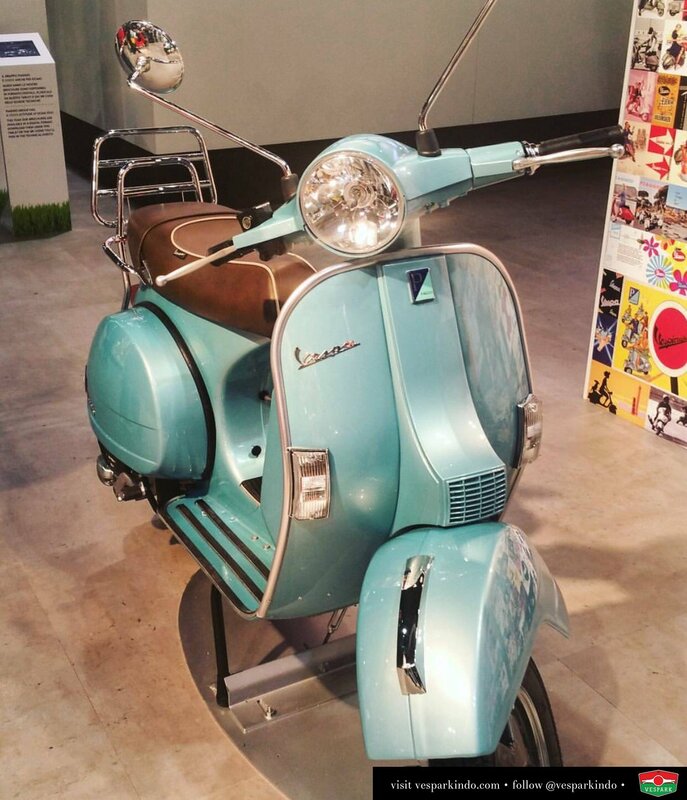 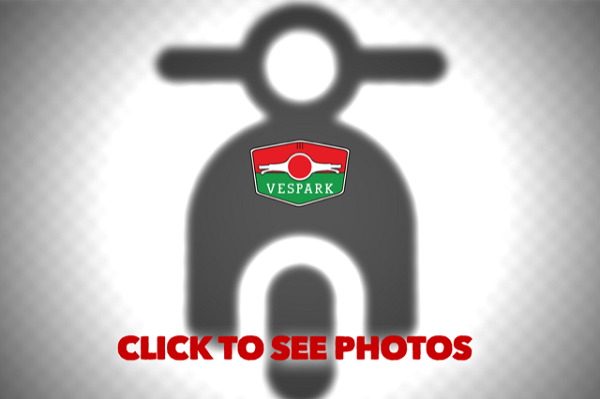 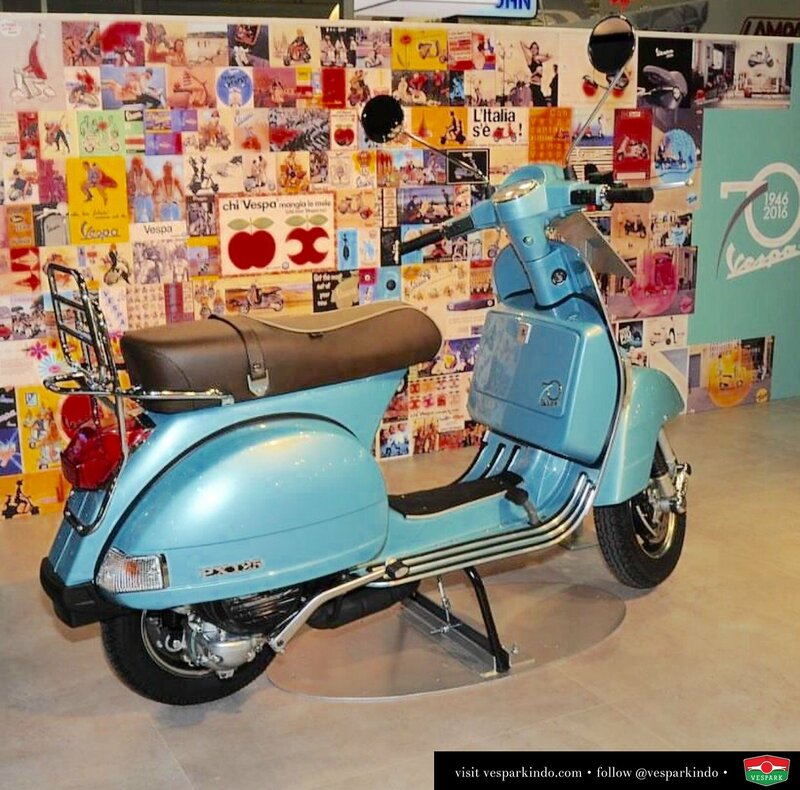 VESPA ANNIVERSARY It was in 1946 that the first Vespa, the legendary 98 cc, rolled out of the Pontedera works. 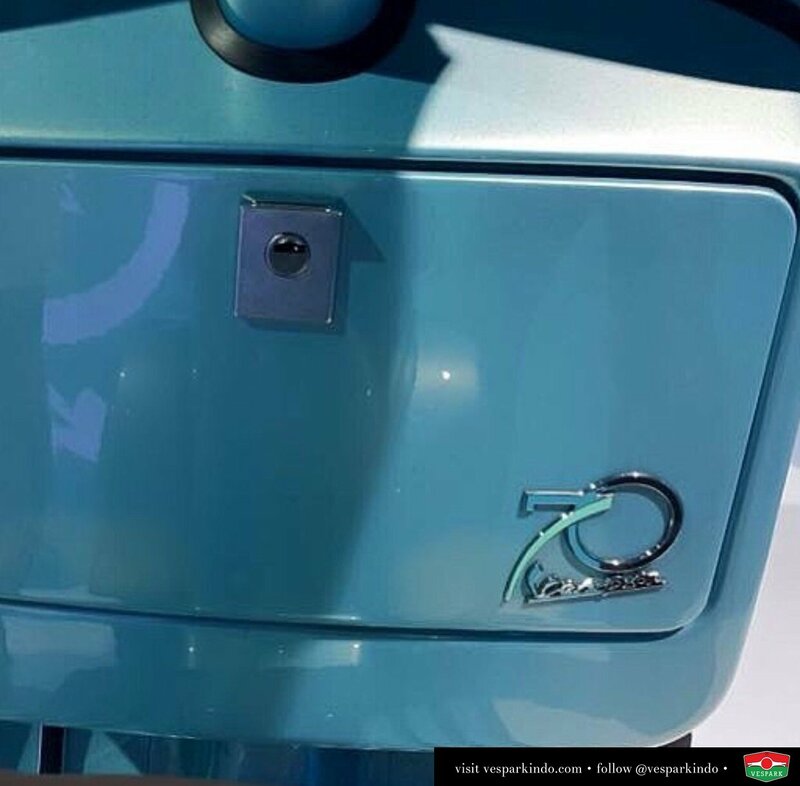 For its seventieth anniversary Piaggio Group is paying tribute to the best loved scooter of all time with a special version. 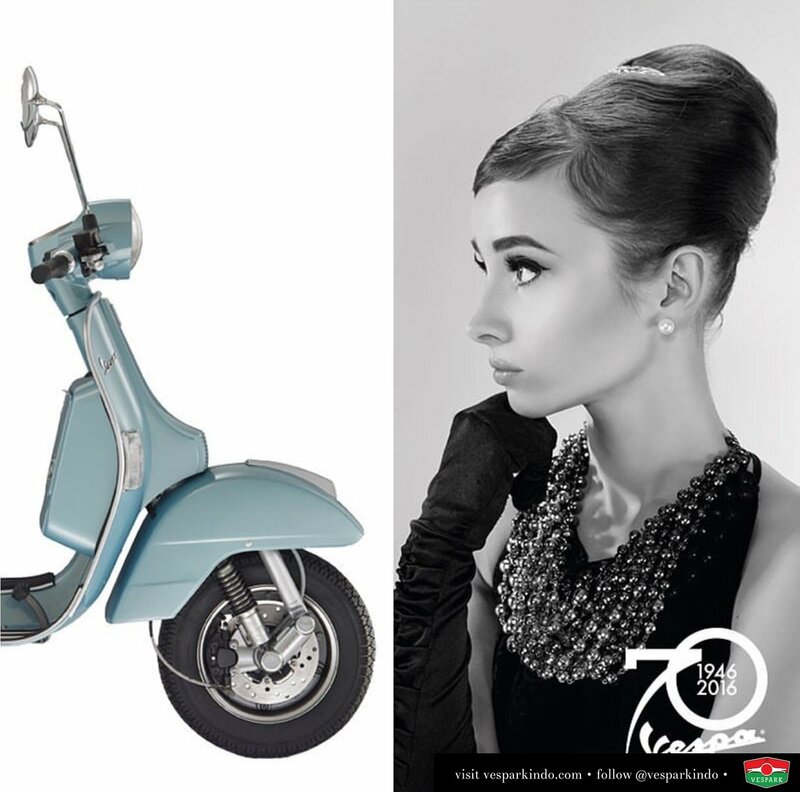 The irrepressible Vespa PX is celebrating this important milestone with an exclusive colour scheme based on the new Azzurro 70 and Grigio 70 colours. 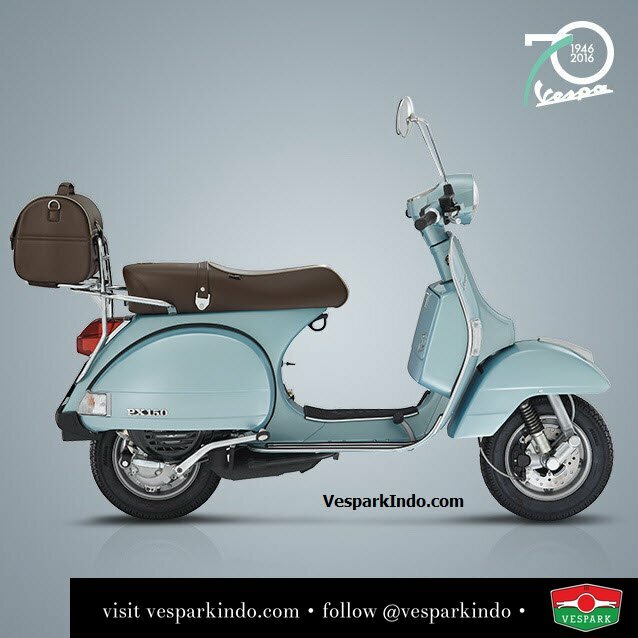 Also new is the personalization of the dark brown saddle with a contrasting beige trim and the Vespa Settantesimo logo. 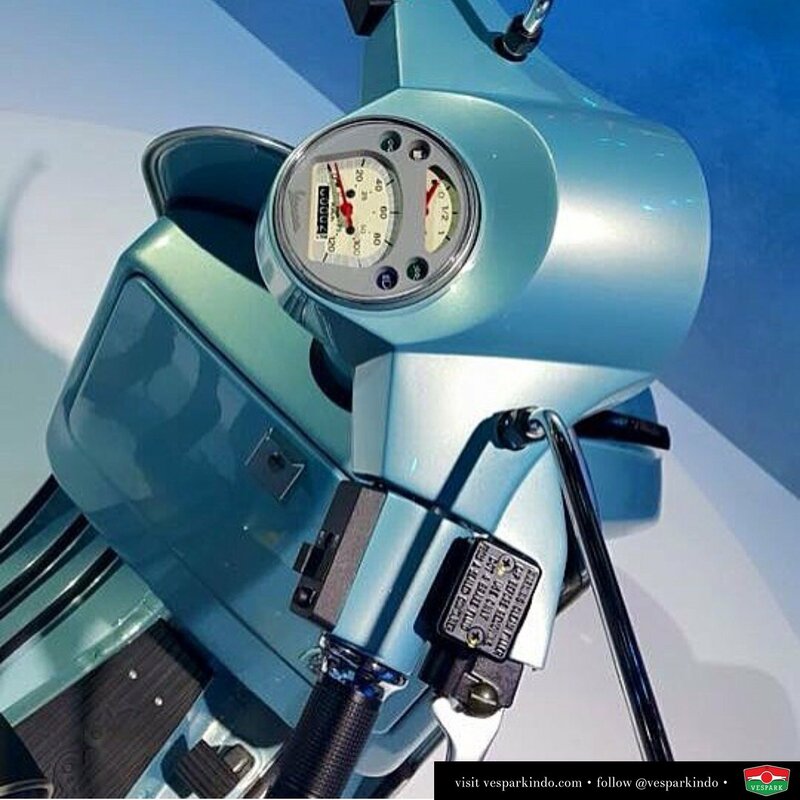 Inimitable style, engines in line with the most stringent anti-emissions laws and the classic four-speed gear change make the Vespa PX unique and unmistakable.